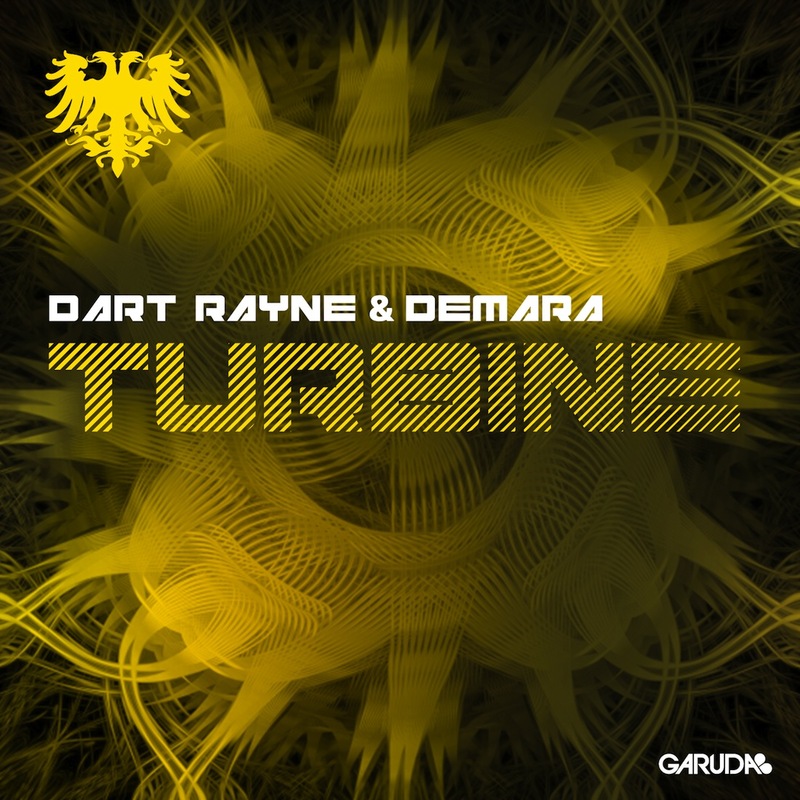 Ukrainian DJ & producer Dart Rayne and Egyptian duo Demara are kicking of 2014 with their turbocharged new single ‘Turbine.’ Out February 10 on Garuda Music, ‘Turbine’ is now available for pre-order on iTunes here. 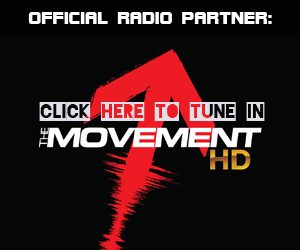 The follow-up to Rayne’s popular 2013 track ‘Human Weapon,’ a heavy-hitting progressive house smash played by Gareth Emery at almost every set post its release and named one of his top tunes of the year, ‘Turbine’ follows a similar style, perfectly complimenting its predecessor. 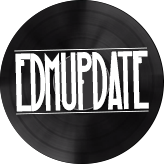 The lineage of ‘Turbine’ is made obvious on first listen, with a similarly epic, drawn out build of moaning, organ-driven synths and driving bassline, and a melody that’s befitting of the progressive Garuda sound. Much like ‘Human Weapon,’ when the drop hits you can’t help but throw your hands in the air enthusiastically and let ‘Turbine’ blow you away.